Windows Phone 7 Marketplace Maps Apps: Google vs Bing! You can choose between various maps on WP7, but the smart money is on Bing Maps or Google Maps, in the shape of the gMaps app. But which of these Windows Phone 7 Marketplace map apps is the best? Getting lost is never a good idea. 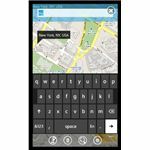 With the Bing Maps app, which is included in Windows Phone 7, you should be able to get a good idea of your current location if you ever find yourself in unfamiliar surroundings. However, the Bing Maps app utilizes a certain set of images from a satellite network that might not provide the most up-to-date representation of your current area, which is why it might be useful to have an alternative maps tool. Recently a Google Maps tool has arrived in the Zune Marketplace, so let’s take a look and see how these two apps differ, and if they can be used together. 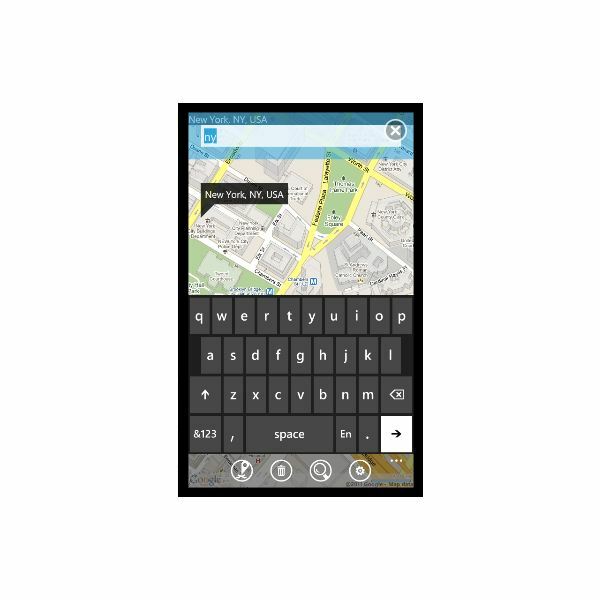 While Bing Maps is already available on a Windows Phone 7 device (a point in its favour already!) you will need to access the Marketplace in order to get your copy of gMaps, the free Google Maps app. This shouldn’t take too long, but if you’re trying to get hold of a map tool in an emergency, there is little point in wasting time with gMaps with the pre-installed app sat ready and waiting. Once downloaded you will also need to wait for this app to launch, which might take a few seconds. However, there is no such wait time with Bing Maps! Probably the main attraction in using the gMaps app from the Windows Phone 7 Marketplace is to take advantage of the superior choice of map images from Google Maps. Obviously this is the web’s most popular online map service, so it makes sense the mobile version of the app would be as good and responsive as those on Android and iPhone. In the event, however, the speed of the gMaps app is of concern. Tested on the HTC HD7, zooming in and out (using the pinch gesture) is sluggish in map view and frustratingly slow in satellite view. Performing the same action in Bing Maps, however, is much easier, and certainly more satisfying, delivering instant results. There is no point in having a map app if there is no search facility, and the gMaps tool offers what appears to be a very simple, but easy to use interpretation. All you need to do is use the Track me! button to establish a starting point and then use the Find place button to open a search box. Search results come back pretty quickly and a route is displayed, but there is no contextual information to accompany this, in terms of distance, road name, junction type, etc. In contrast, the Bing Maps tool provides step-by-step directions, and also adjusts the map accordingly. Pleasingly, however, both apps offer a selection of map overlays, with Bing Maps providing the typical street and satellite views, while gMaps adds the unusual “wateroverlay" map! Go Native with Bing Maps! While both apps offer great tools for acquiring clear directions for walking and driving from one place to another, as good as the Google Maps tool is, it can’t quite compete with Bing Maps and offers nothing more than an alternative, rather than a replacement. After all, Bing Maps provides detailed, step-by-step directions to a location as well as a more responsive map. In addition it also features local search tools to find cinemas, restaurants, etc. and even better integration with the Windows Phone Metro user interface. If you’re prepared to accept sluggish responses from your mobile GPS-powered map app, then gMaps is for you – otherwise, stick to Bing Maps! 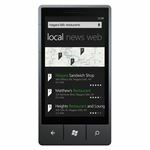 Images and references from Bing Maps app and gMaps app for Windows Phone 7.